That’s where this recipe comes in. I figured I should make a foray into buffalo sauce gems. Now, this isn’t any kind of revolutionary recipe, like those cauliflower wings I mentioned. 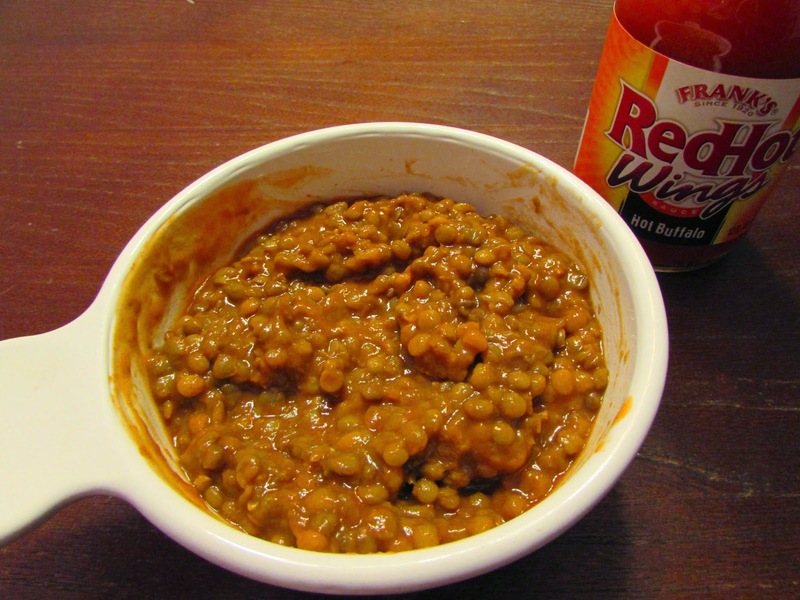 It’s much more simple: cook up a pot of lentils. Add in buffalo sauce. Scoop out some and put on a bed of spring mix with crunchy carrots and smooth avocado. You can even add celery to really get at the traditional buffalo wing pairing. 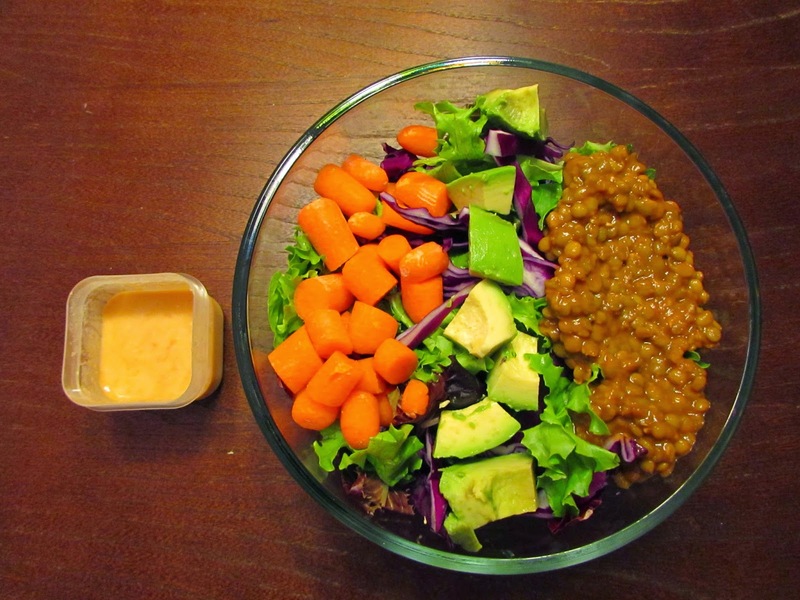 Lentils are one of my favorite legumes. I think they have an distinct umami taste- meaty and comforting. 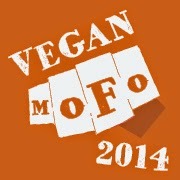 That’s why I thought they would be a particuarly good contender for this meat makeover recipe. They are packed with protein (9 g), iron (19%), folate (45%), phosphorus (18%), manganese (25%), copper (13%), and fiber (8 g, which is 32% of your daily fiber!). All amounts are for 1/2 cup cooked. 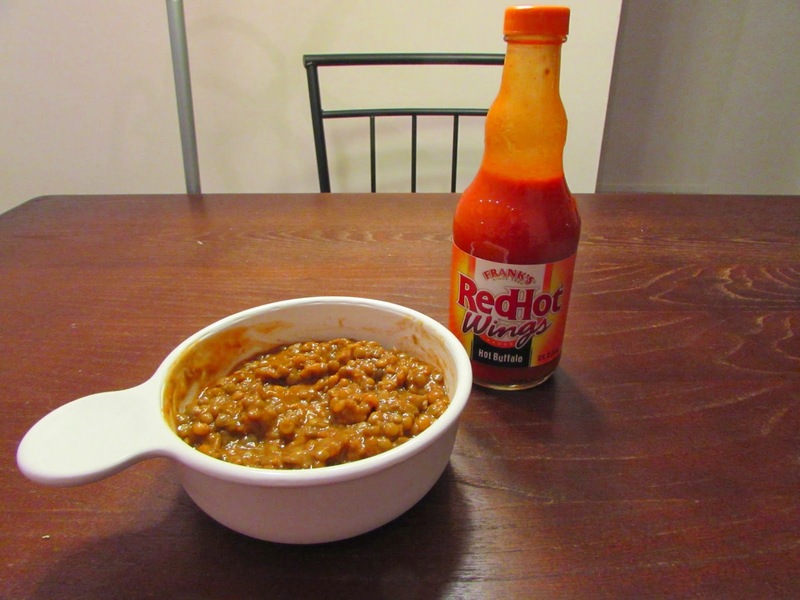 I used Frank’s Red Hot Hot Buffalo sauce here, which is awesomely vegan. They do use a “butter type flavor” but it isn’t from actual animal products. 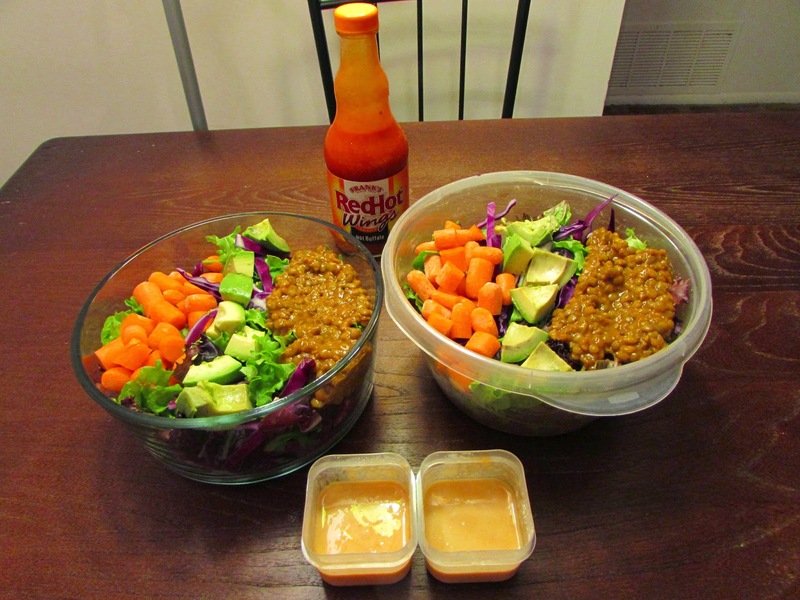 I created a hummus-based buffalo dressing to add a kick to the entire salad. 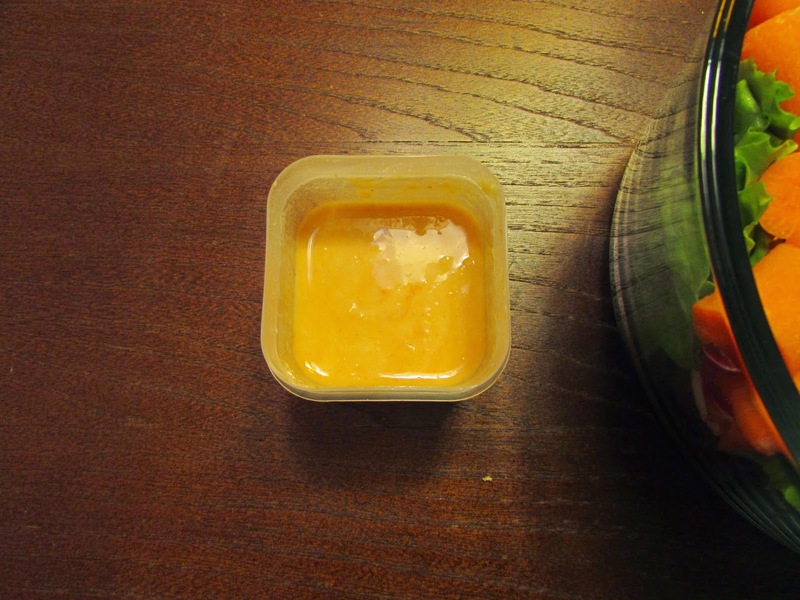 Again, it is extremely simple: a dab of buffalo sauce, hummus, and water. This recipe is a great quick lunch idea, or a fun shake-up for a dinner salad. 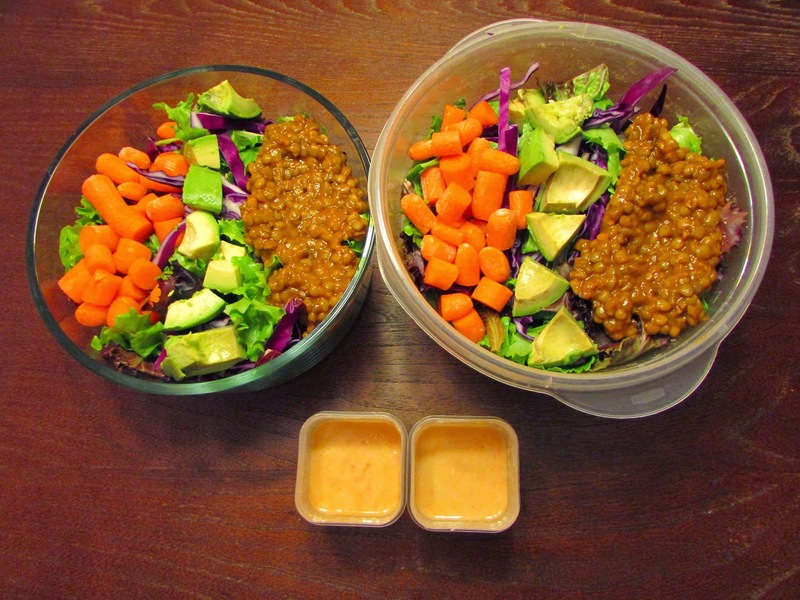 Pour dressing over salad. Chow down!